Becoming a Sustainer is a powerful way to ensure more of your money directly supports the programming you love. You choose the amount you want to contribute each month and decide whether to use your credit card or checking account. We’ll do all the rest! When you need to make a change to your gift you can increase, decrease or suspend your monthly contribution at any time by calling us directly at 888-306-5277 or emailing us at support@allclassical.org. You can become a Sustainer online or by printing and mailing this PDF form. Your contribution is automatically deducted from the account of your choice on either the 1st or the 15th of each month (until you tell us to stop). Spreading out your contribution over time is easier on your budget. Your Sustaining gift is ongoing, so you never have to remember to renew. And we spend less on postage and paper since we won’t have to send you reminders or renewals. Sustainers are our future founders. With this steady stream of reliable support, All Classical can build a solid future. You’ll feel good knowing your continued support creates a strong and vital tomorrow for the entire All Classical community. By reducing administrative expenses, more of your contribution goes toward programming; it’s a win-win. Every Sustainer we gain brings us closer to our goal of reducing the length of our on-air fund drives. Sound good? Become a Sustainer. Visit the Sustainer Stories page to listen to donor testimonials. Need to make a change to your sustaining gift? 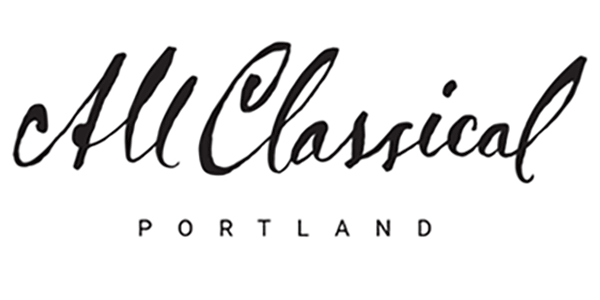 Visit the All Classical Portland Donor Portal or give us a call at 888-306-5277 to request changes to your sustaining gift. The security of your information is very important to us. Please don’t send credit card information in emails.